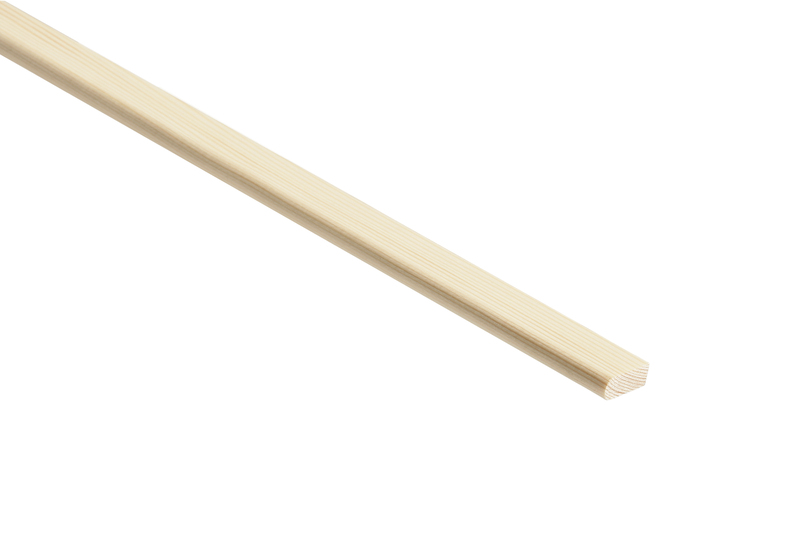 The Pine Parting Bead range is used to fix glass in place on doors and windows in a well-designed manner. At Blueprint Joinery, quality is assured as we use only the finest materials and craftsmanship available to ensure that any material you purchase from us is of the highest standard. 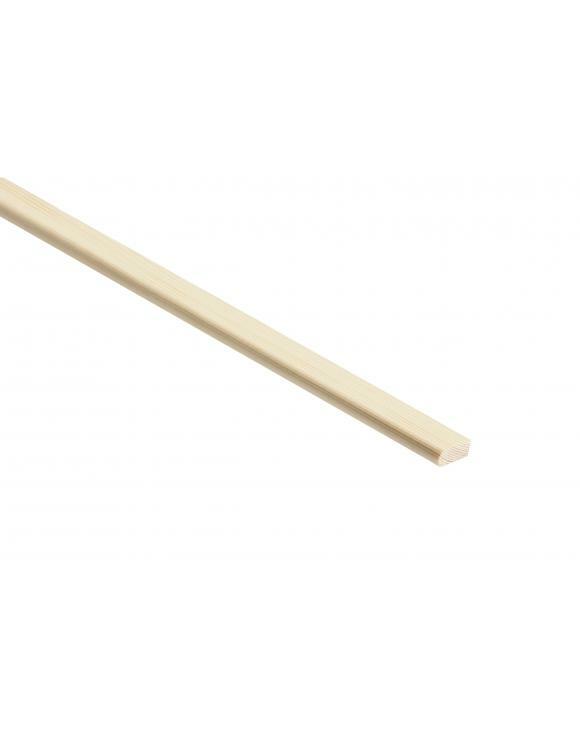 Not only does our range of Pine Parting Beads look the part and remain highly durable, they are also incredibly easy to install as all you will require to fix into place are nails, pins, screws or adhesive glue. Once it has been installed, the Pine Parting Bead is ready to be stained, varnished or painted as desired in order to stop moisture from damaging the material. 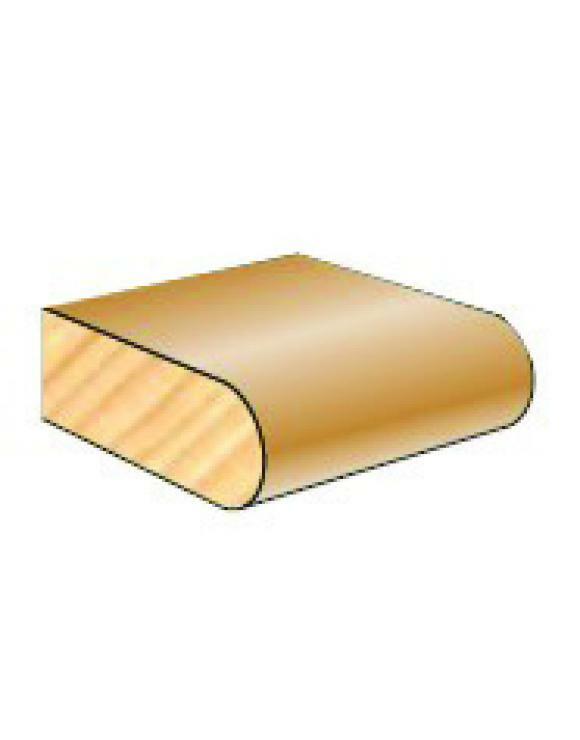 Like all of our wooden mouldings, our Pine Parting Bead range is manufactured with the highest attention to detail, ensuring a perfect finish to your project. We pride ourselves on unrivalled quality from top to bottom.